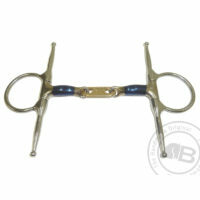 Bombers have been developing quality equine products for over 30 years. 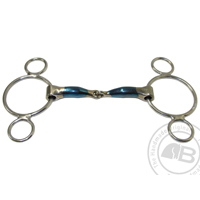 Their focus is on providing innovative solutions for horse and rider, particularly in the area of bitting. 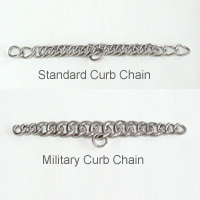 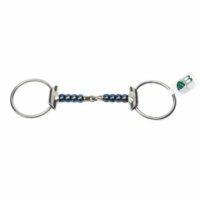 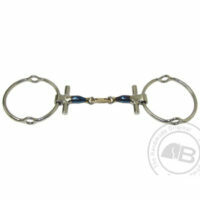 Consequently, they are known for their world-class horse products. 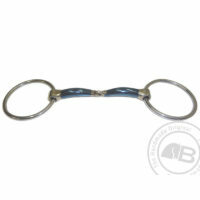 They have innovated their bits using a non-metal material which encourages salivation and is warm to the touch. 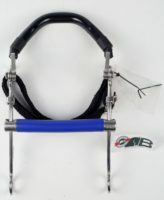 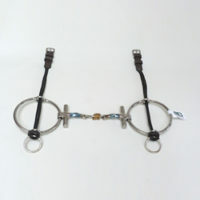 Every bit is handmade with high attention to detail and they are used by world renowned riders. 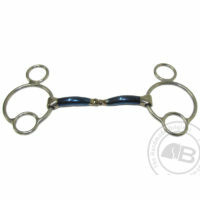 Bombers Bits are made from blue sweet iron and originally designed for polocrosse. 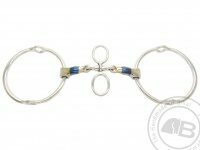 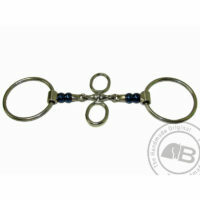 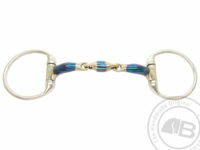 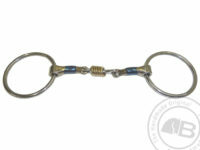 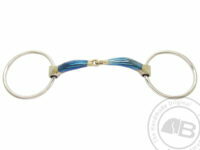 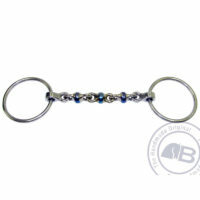 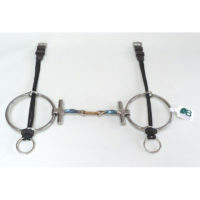 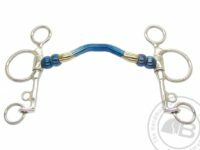 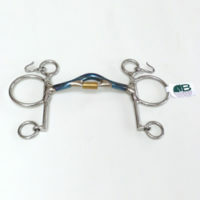 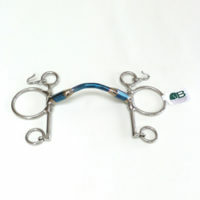 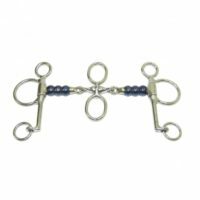 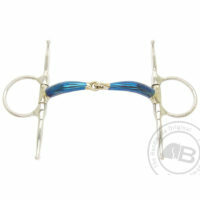 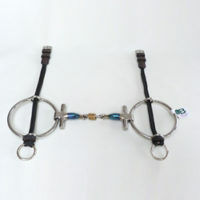 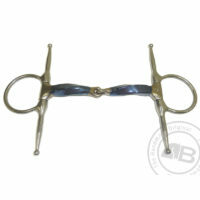 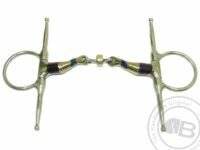 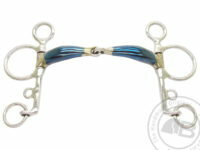 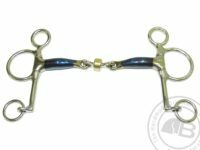 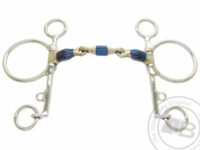 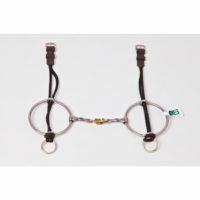 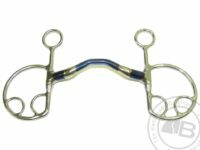 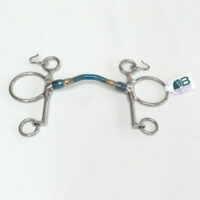 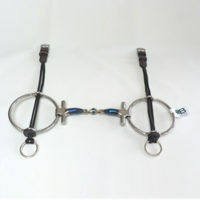 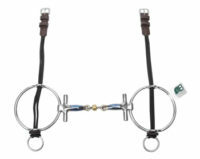 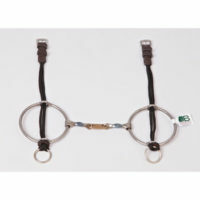 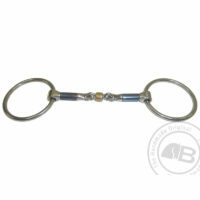 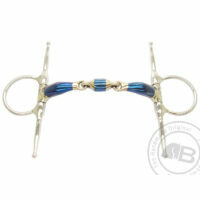 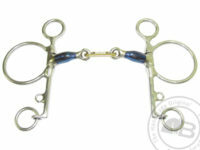 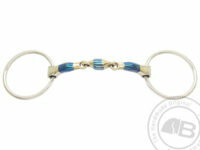 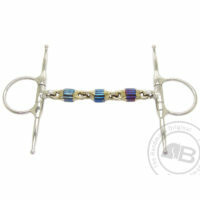 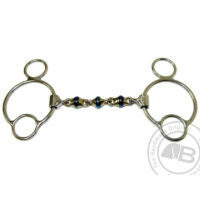 However, they are becoming increasingly popular among top show jumpers and dressage riders. 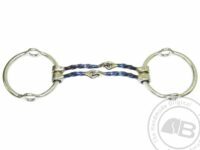 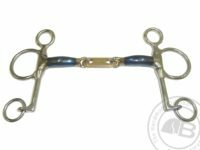 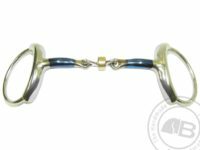 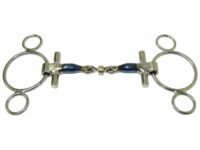 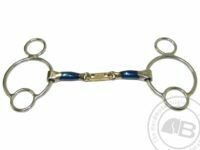 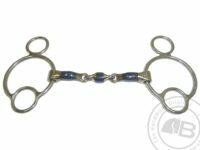 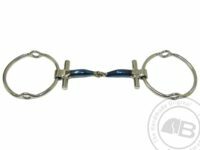 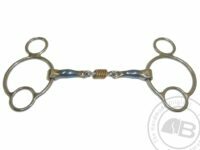 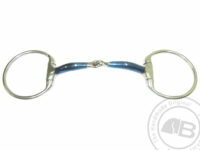 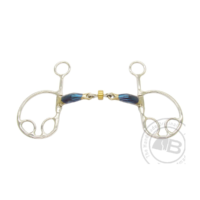 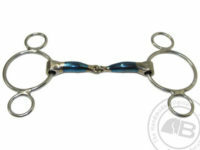 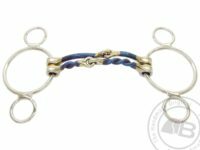 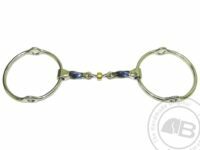 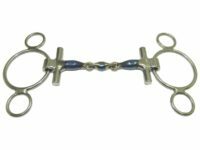 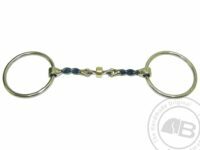 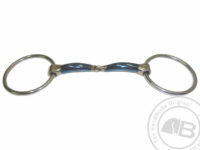 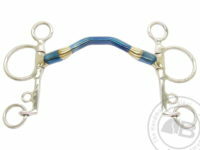 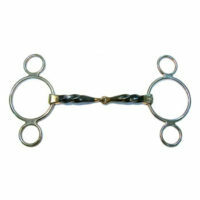 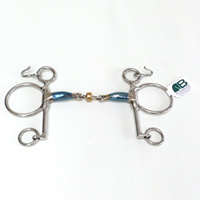 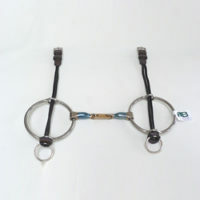 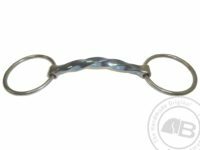 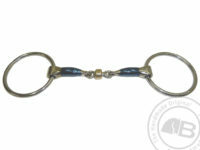 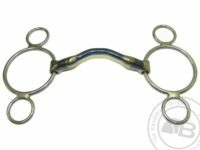 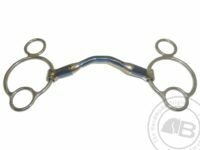 The blue sweet iron oxidises easily, encouraging the horse to salivate so the horse has more acceptance of the bit. 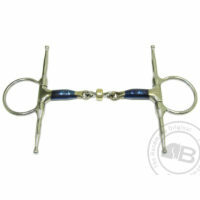 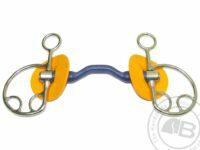 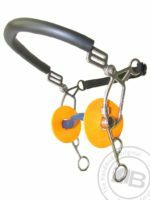 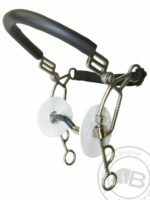 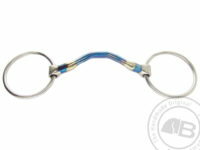 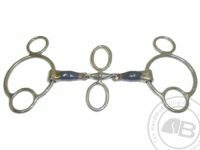 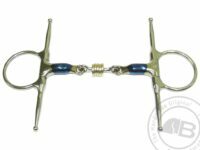 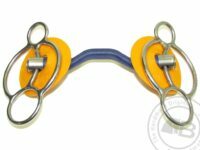 Bombers bits are available with a wide range of mouthpiece and cheek piece options. 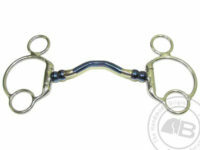 For any advice or if you can simply not find what you are looking for, please contact us.